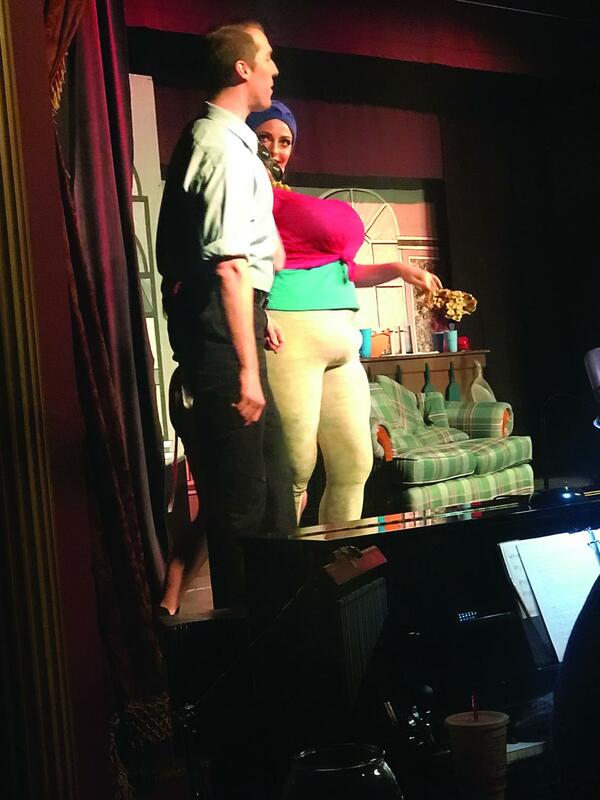 The Gaslight Theater and Melodrama Music Hall held the play “The Real Housewives of Oildale,” from July 13 to Sept. 8. The hilarious take on the famous “The Real Housewives” franchise was emulated the original shows with added Bakersfield references. The Housewives persuading Ryan Seachest to give them the opportunity of their lifetime. 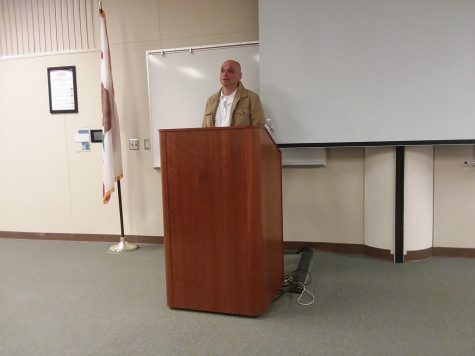 Ryan Seachest, a wealthy television producer, took his housewife idea and brought it to Oildale. The moment Seachest walked into Nadine Hoffenfeffer’s salon, he realized that he had four women desperately looking for rejuvenation in their lives. Seachest had variety when it came to the housewives and their personalities. Nadine Hoffenfeffer was the responsible salon owner catching on to Seachest crazy demands from the women. Total opposite of Hoffenfeffer, was Amber Rae McJunkin a wife that loved the couch more than her own husband but will do anything to be famous. Marlene Keaton was a shy but off-the-wall wife that wanted to gain attention from others by selling her inventions to the viewers. Lastly, there was Julie McGillicutty, a hopeless romantic still waiting for her husband to return home from grabbing a beer 3 years ago. 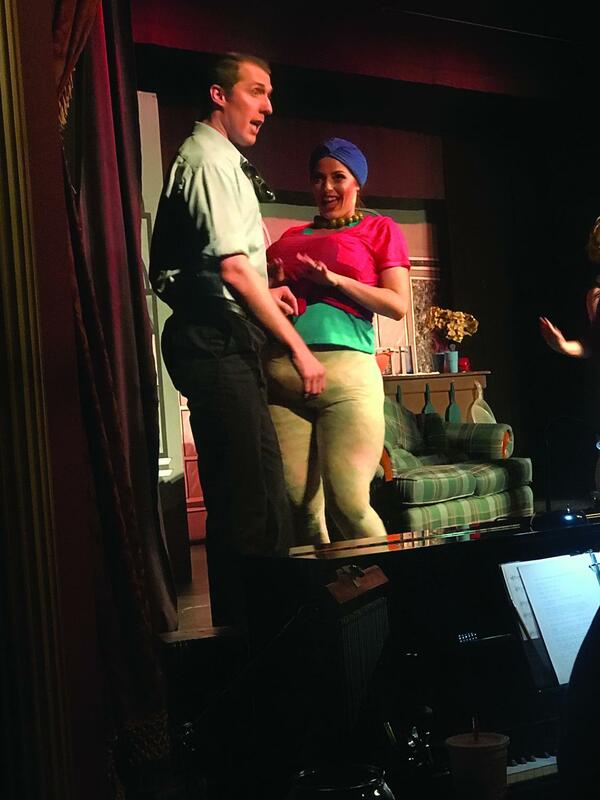 Amber Rae McJunkin (Ali Dougherty) showing Ryan Seachest (Shawn Rader) that she is capable of being a housewife. The wives had everything they hoped for, both fame and money. Buster Keaton and Carl McJunkin, the husbands, brought their wives back to reality and made them realized Seachest was using them. They stood up for their wives and ruined Seachest and his evil plan to ruin the housewives. 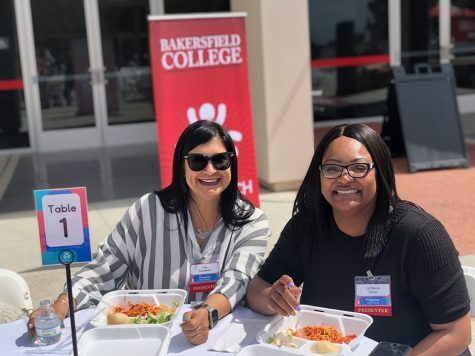 “I took my 15-year-old daughter a few weeks ago and loved it, so I bought tickets to bring my husband,” said Bakersfield College student Melissa Brickell. Brickell first saw “The Real Housewives of Oildale” back in 2015 and was excited to see it this time around with new actors. The Housewives deciding whether or not to accept the deal to become reality stars. Producer, Michael Prince, developed the play six years ago. 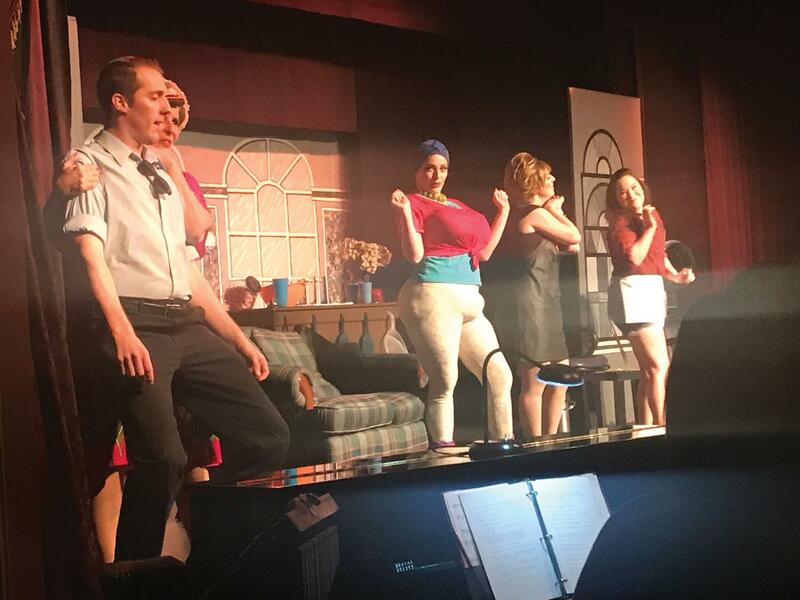 Although it has been some time since the first run, “The Real Housewives of Oildale” still had relevancy since “The Housewives” franchise is constantly growing. 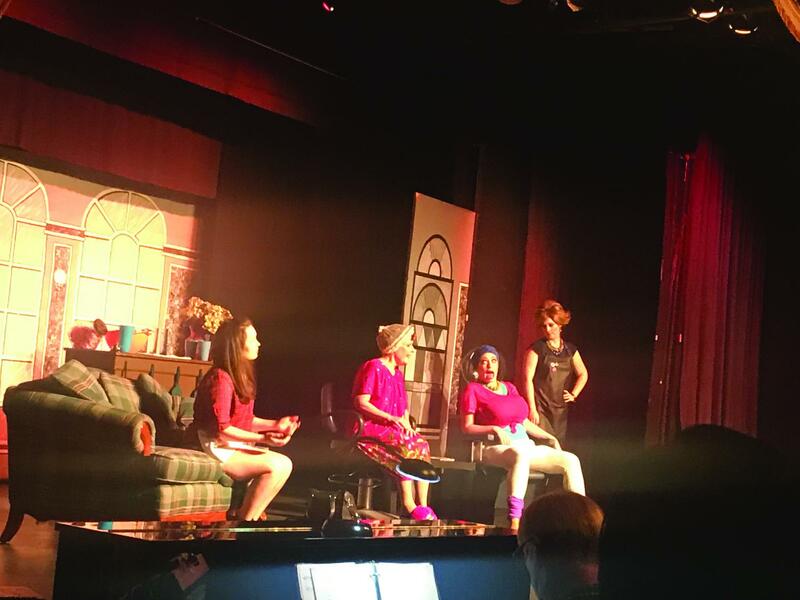 “The Real Housewives of Oildale” regular performances are Fridays and Saturday at 7 p.m. and Sundays at 2 p.m.